ROSSWOOD | British Columbia ROCKS! 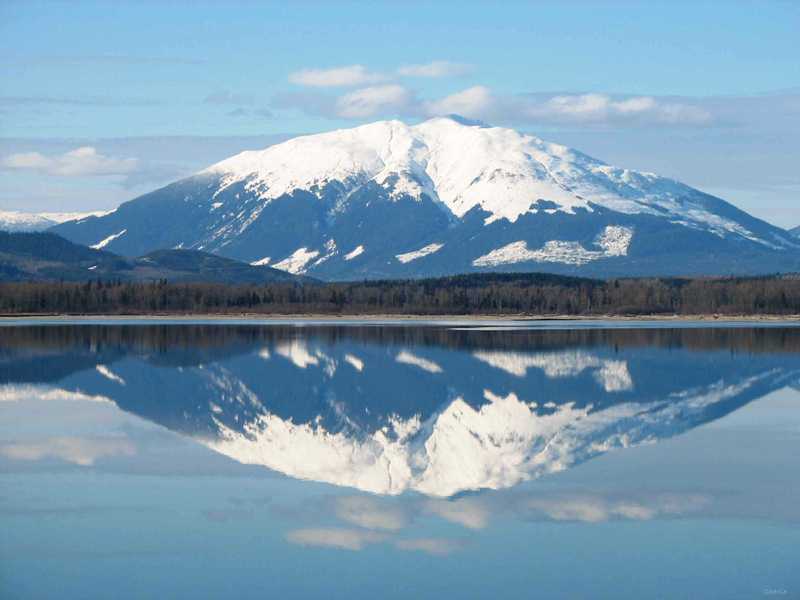 Approximately 40 kilometers north of Terrace, along the Nisga’a Highway is the community of Rosswood. An unincorporated area with no governing body except for a community Association, Rosswood is a haven for about 150 people. This is absolutely beautiful country and an experience to drive through. 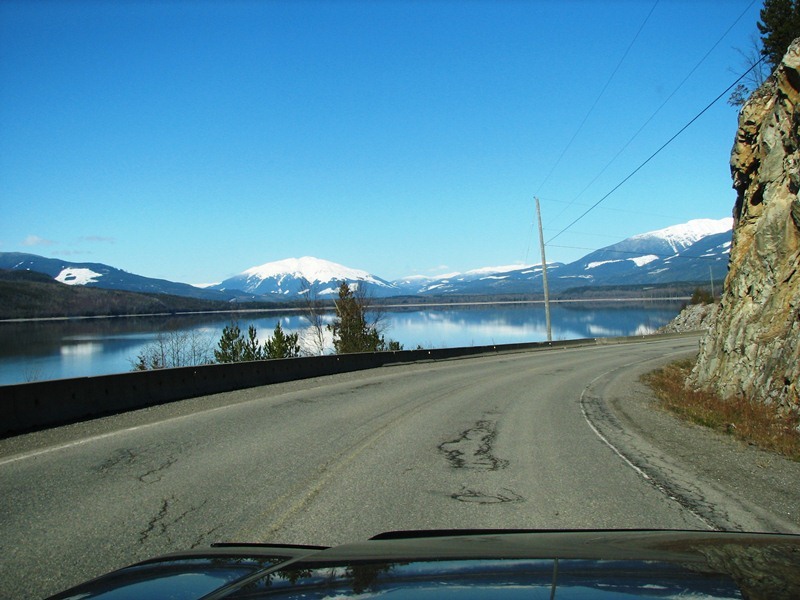 The road north from Terrace (heading west, turn right onto the Nisga’a Highway No. 113 just past Canadian Tire) passes through easy terrain (watch the road in winter as it can get treacherous) and Kitsumkalem Lake. This lake is home to a very wide variety of fish, including salmon. Make sure you have your camera at the ready because every turn along the highway will bring you to more and exciting, awesome photo opportunities! Back when this area was opening up getting anywhere was a major event. People explored this area and some tried to eck out a life but it was pretty rough. 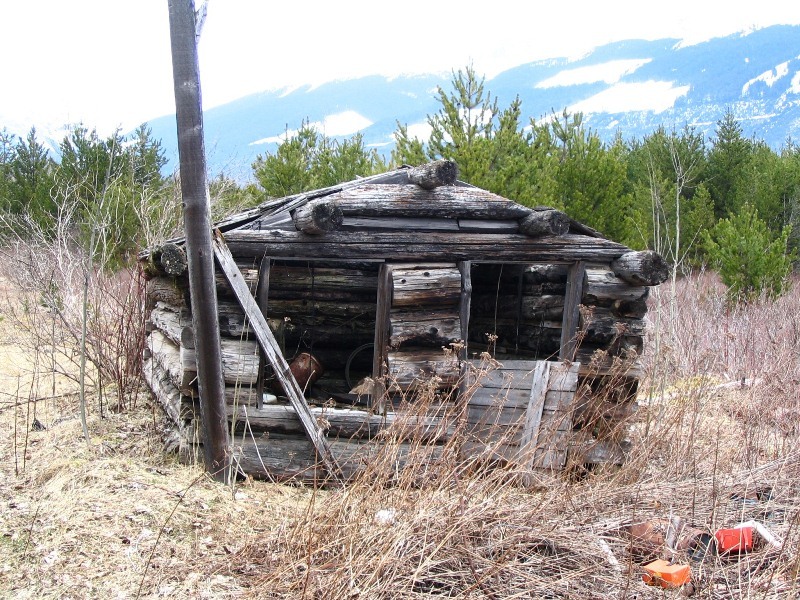 Early settler shack or trappers cabin? Stop by the Rosswood General Store and check out what is going on in the community, dont just breeze on past! You never know what you will find. Watch out for wildlife on any of these roads. 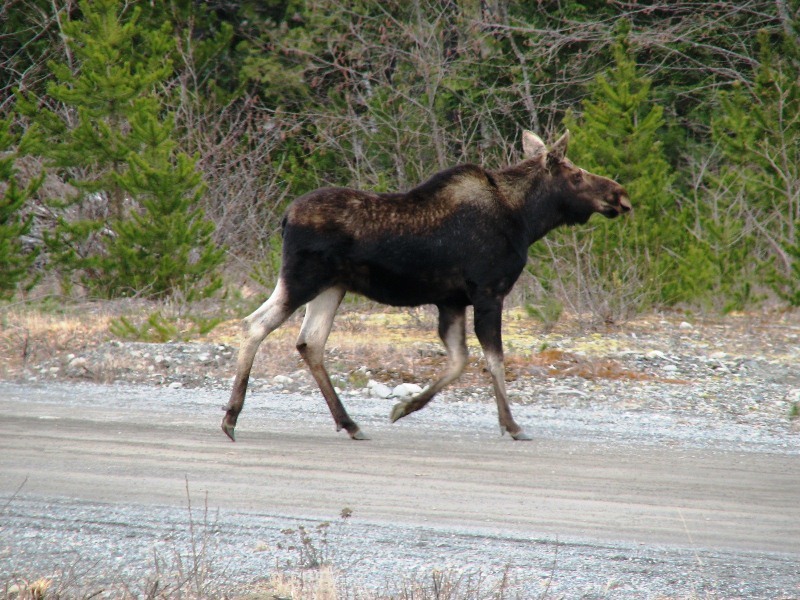 Moose are abundant and if you have an encounter with one on the highway, the poor thing may be killed but there is great risk to anyone in the vehicle as well. This entry was posted in British Columbia and tagged beautiful british columbia, fishing, kalum lake, kitsumkalum, lakes, nisga'a, rosswood bc, salmon, Tourism. Bookmark the permalink.